Let’s start with the season in which you and your love are tying the knot. While we don’t necessarily mean you need red, orange, and brown tones for a fall wedding or bright pinks and greens for a spring ceremony, your makeup should at least give a graceful nod at the season. The reason seasonality matters so much has less to do with your wedding colors and more to do with the natural light that is likely to be around on your wedding day. As a general example, the natural sunlight during winter is likely to be more diffused than it would be on a summer day, and your wedding makeup should take that into account to ensure your features are highlighted appropriately. Another key factor to incorporate is the style of your wedding as a whole. If you’re going for a low-key boho feel for your wedding day, you’ll want your makeup to match that softer, less-formal feel. On the other end of the spectrum, if your wedding is a formal, black-tie affair, your makeup will likely need to be a bit more bold to keep up. Whether you’re shooting for a pin-up look or classic elegance, a few subtle details can help your makeup properly round out your wedding day look. This is both similar to and different from matching makeup to your wedding’s style. Once you have the style sorted, you’ll also want to keep in mind the formality of your celebration. This means both the formality of what you and your guests will be wearing as well as the time of day. An evening wedding will generally be more formal, so you’ll want your makeup to not only match the formality of your event, but be a bit bolder so it can be seen well in the dimmer light. Embracing current makeup trends may seem like a good idea—and who doesn’t want well-defined cheekbones?—but your wedding makeup may not be the place to do so. Remember, your wedding photos are going to be around for decades. Do you really want everyone to be able to pinpoint the year based on your makeup? Sure, embrace the makeup trends you love, but we suggest softening and going more natural or classic for your wedding say so you’ll enjoy a more timeless beauty. If it feels overwhelming to think about going through all of this alone, don’t worry! 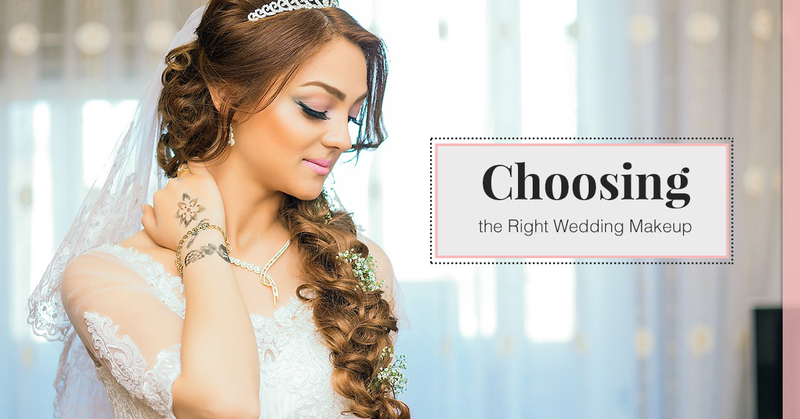 The team here at Austin’s Kiss N’ Makeup is happy to help you parse through all the details of your wedding day and create a wedding makeup plan that is just right for your skin tone and features as well as your wedding’s style. Contact us today to learn more about our professional wedding makeup services! 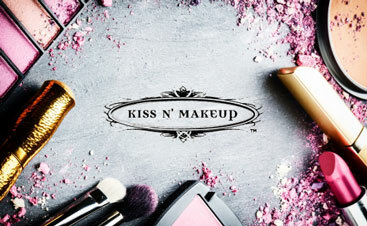 ©2003-2017 Kiss N' Makeup®. All rights reserved.